We are so lucky to have learned how to sew sometime in our life. Obviously we have the needle and thread bug and love to sew. 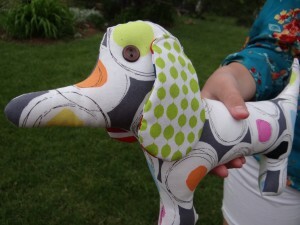 Some of us started with doll clothes, or barbie clothes, hand stitching or small doll quilts. 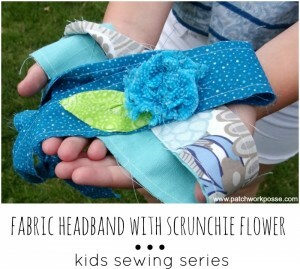 Whatever our beginnings, it’s time that we teach a thing or two to someone younger about sewing. 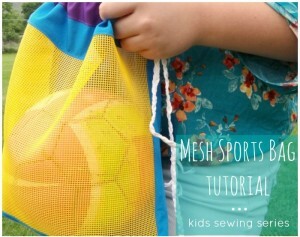 This is where the sewing projects for kids series is here to help. 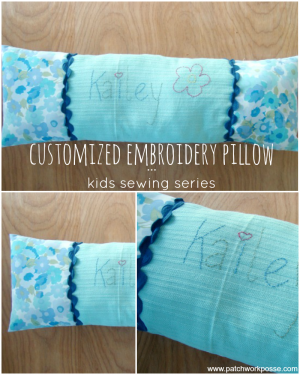 You can put together little kits based on the tutorials or patterns and enjoy a day of sewing with the kiddos. 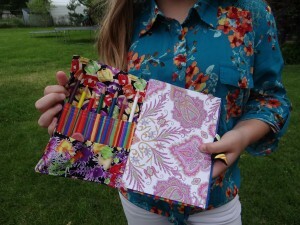 My daughter Eliza is fairly intermediate for her age and machine stitching. She has used the machine quite a bit and sews sometimes on her own. She is 11 years old and knows how to do basics like thread the machine like a pro, pin, line up edges and keep her side seams straight. 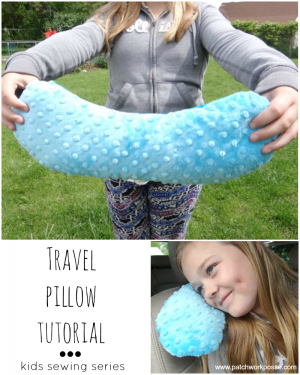 These projects were a little basic for her, but really that’s ok because she wasn’t overwhelmed by them at all. She could sew at her own pace and knew kind of what the next step was. 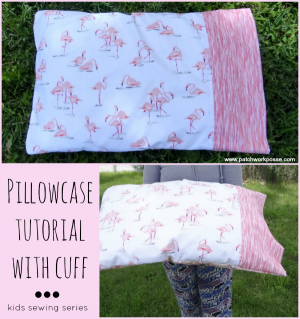 No matter where your kids are in sewing, they should be able to stitch these up (one project in the afternoon) with a little bit of guidance from you. 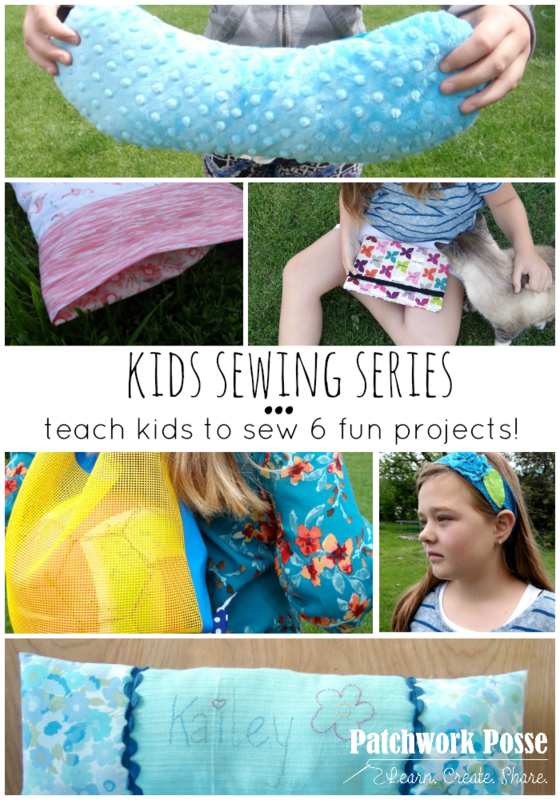 The sewing projects for kids series will have 6 projects. 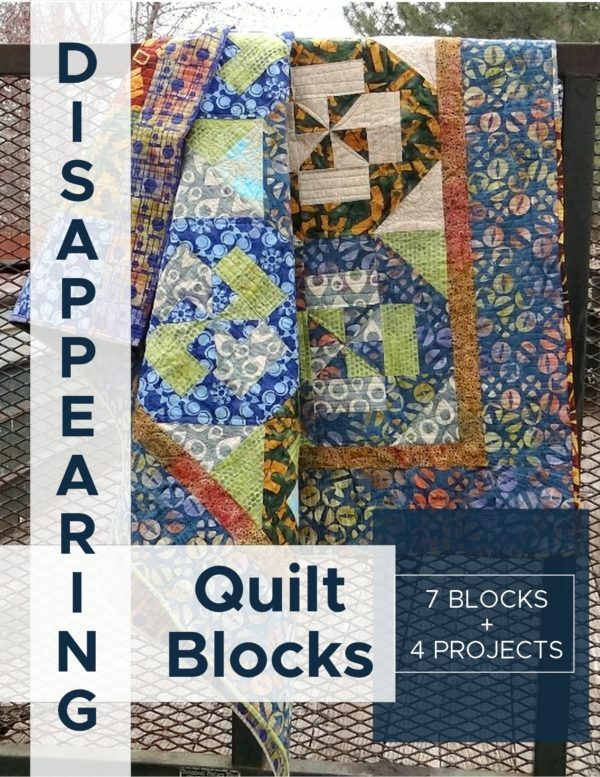 At the end there will be an additional 2 projects included in an ebook! 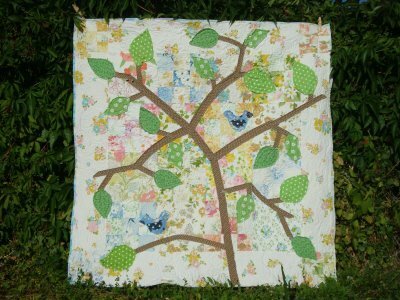 The additional sewing projects for kids, along with the 6 shared here will be compiled into an ebook and for sale. 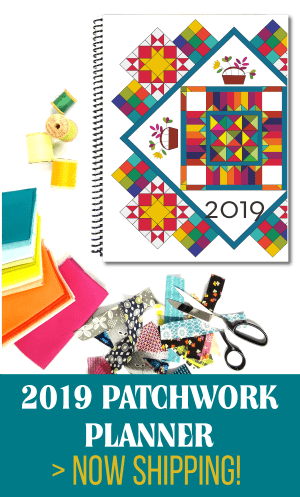 Are you ready to let someone smaller into your sewing space and dig through your stash? 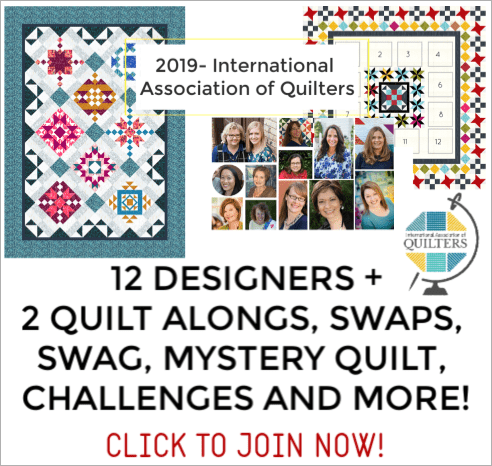 This is a great little series to help you share your talent with others and possibly make someone love sewing just as much as you do! 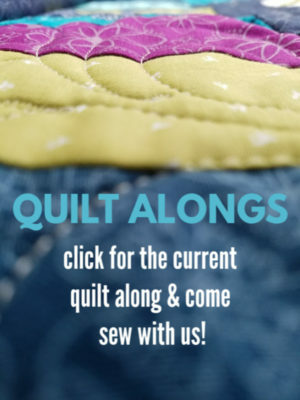 Just so you don’t miss any of the sewing projects– make sure you sign up for email reminders. I’ll send them directly to you (you can cancel anytime and it’s free!). We will be starting next week! Hurry and sign up and we’ll see you soon! 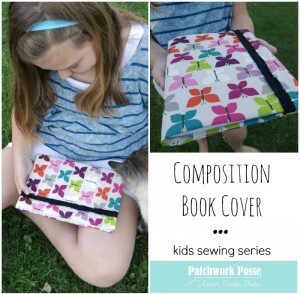 Kids Sewing Series e-book is here!